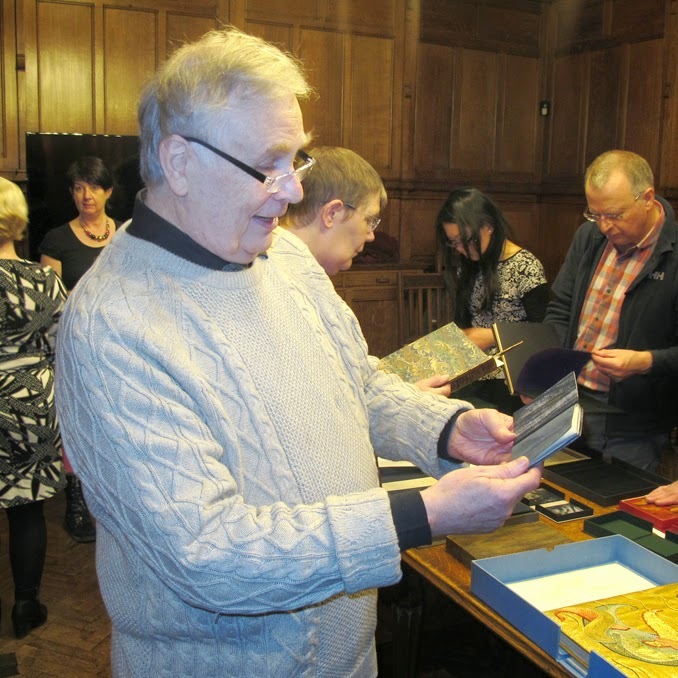 Earlier in February we visited The John Rylands Library in Manchester to see The Tregaskis Collection- a unique collection of beautiful bindings. The collection forms two parts - the first comprises of 73 copies of the Kelmscott Press’s Tale of King Florus and the Fair Jehane (1893). 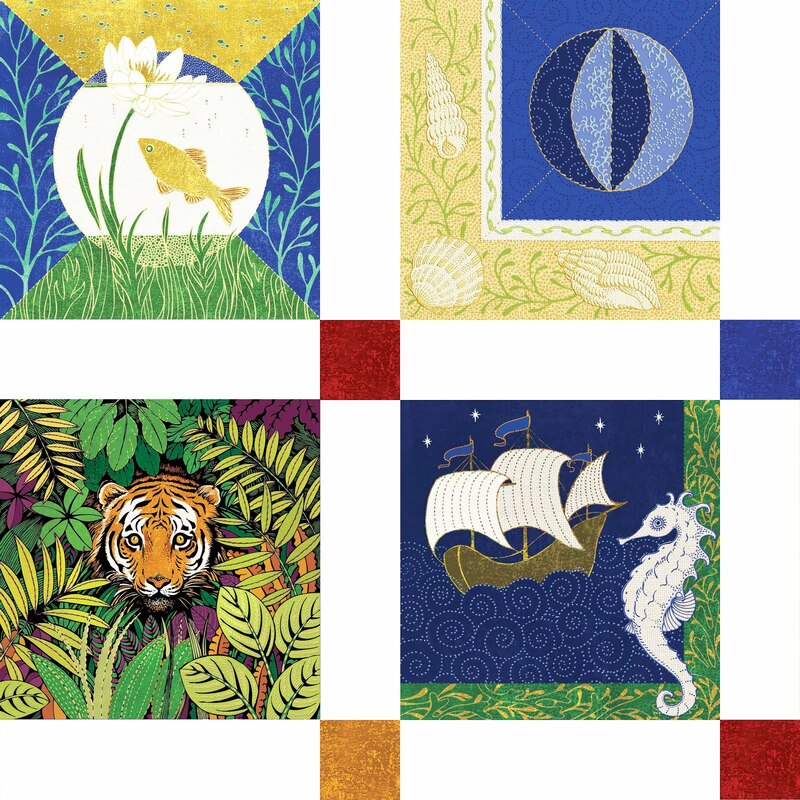 The books were bound by the most important binders of the day from all around the world and were commissioned by the booksellers James and Mary Lee Tregaskis. We were shown around the library by John Hodgson who is the keeper of manuscripts and archives at the library. We were allowed to pick up the books and inspect the contents and to take photographs. With so many exquisite bindings to choose from, it is hard to know where to start. 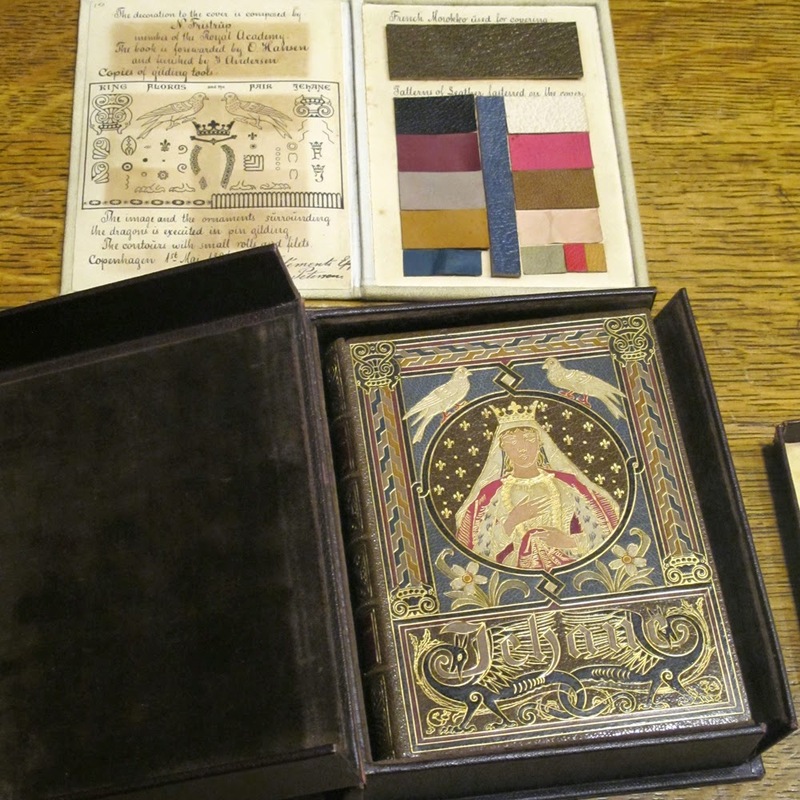 I was immediately drawn to the embroidered bindings. 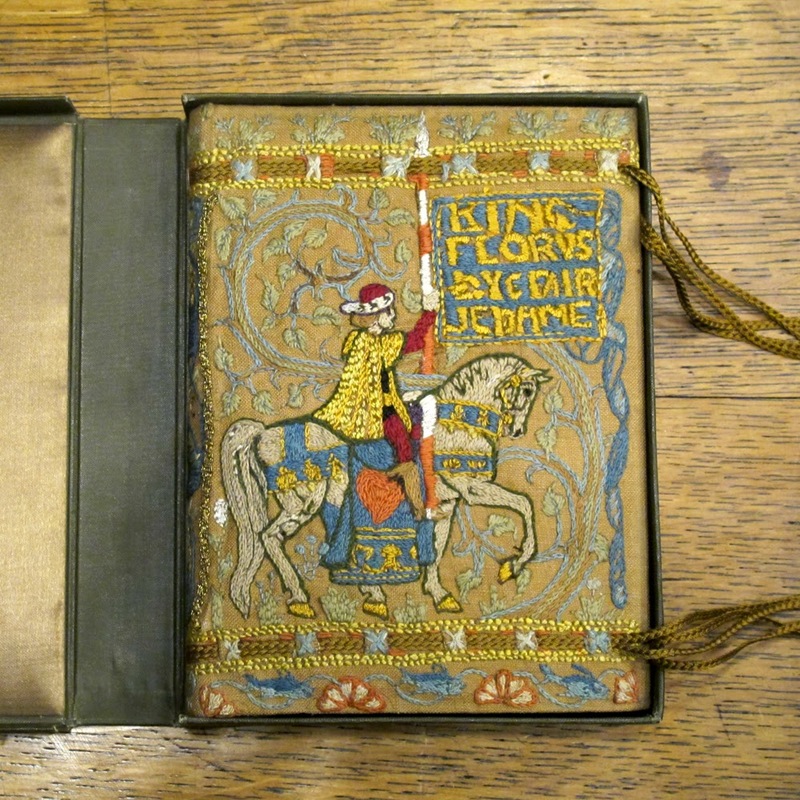 Walter Crane designed one of the bindings, which was embroidered by his wife. 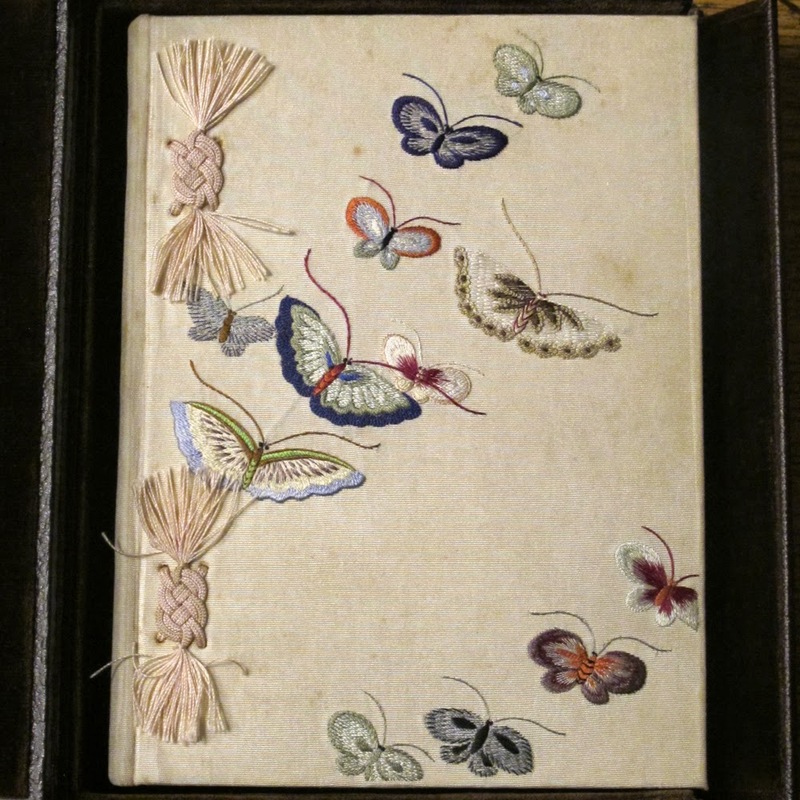 We marveled at the tiny stitches in this silk embroidery on the Japanese binding. 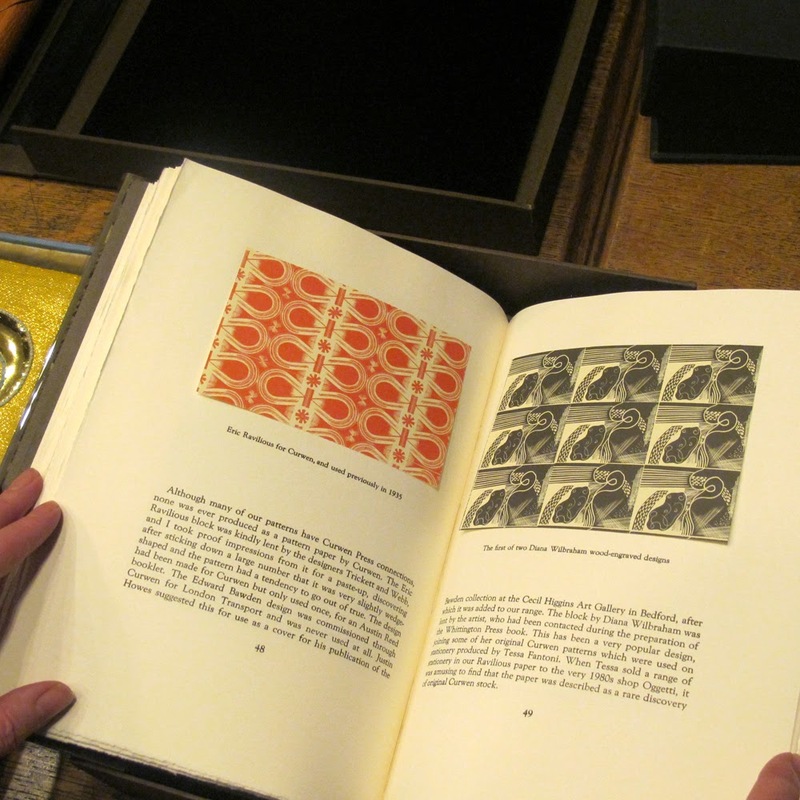 The second part of the collection was a centenary celebration of bookbindings commissioned by The Designer Bookbinders. 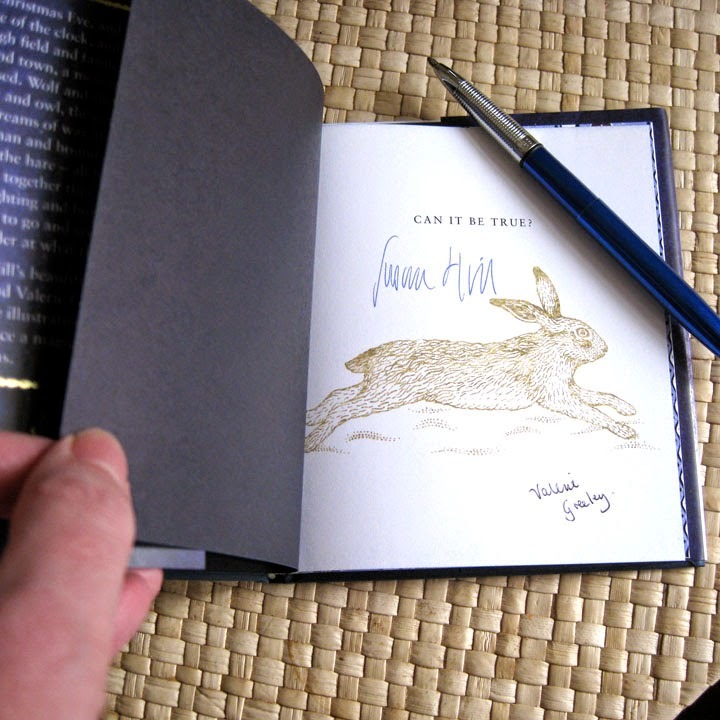 This time over eighty copies of The Folio Society edition of Andrew Marvell’s The Garden and Other Poems illustrated by Harry Brockway was the chosen book. 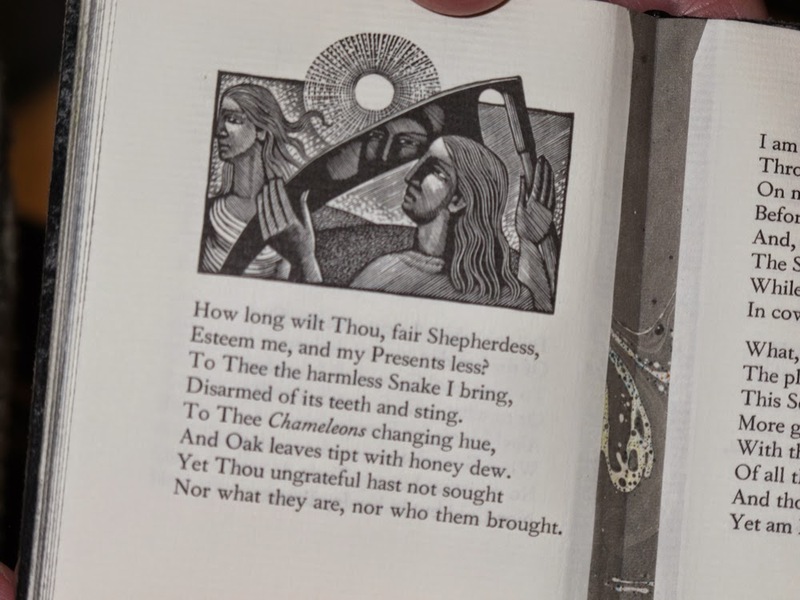 I particularly loved the tiny wood engravings and marveled at the artistry of both the illustrator and the binders. 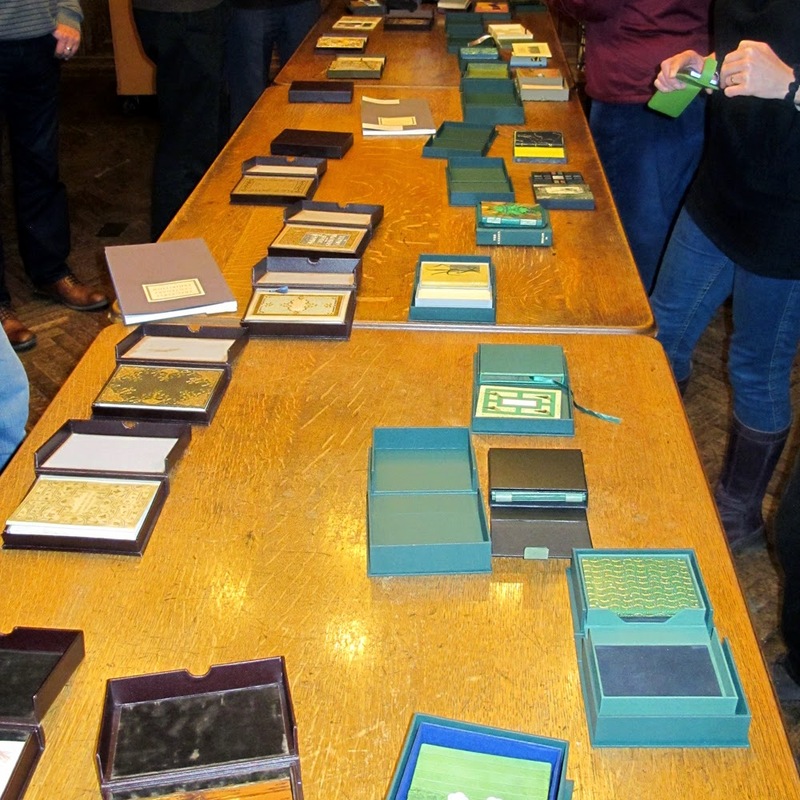 We also had the opportunity to see The Anthony Dowd Collection of modern British bookbinding’s. 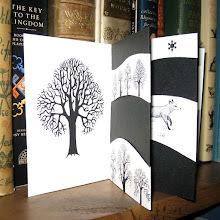 A book of patterned papers fascinated me, especially the decorative papers by Ravilious. Our grandson was on half term and came for a visit. 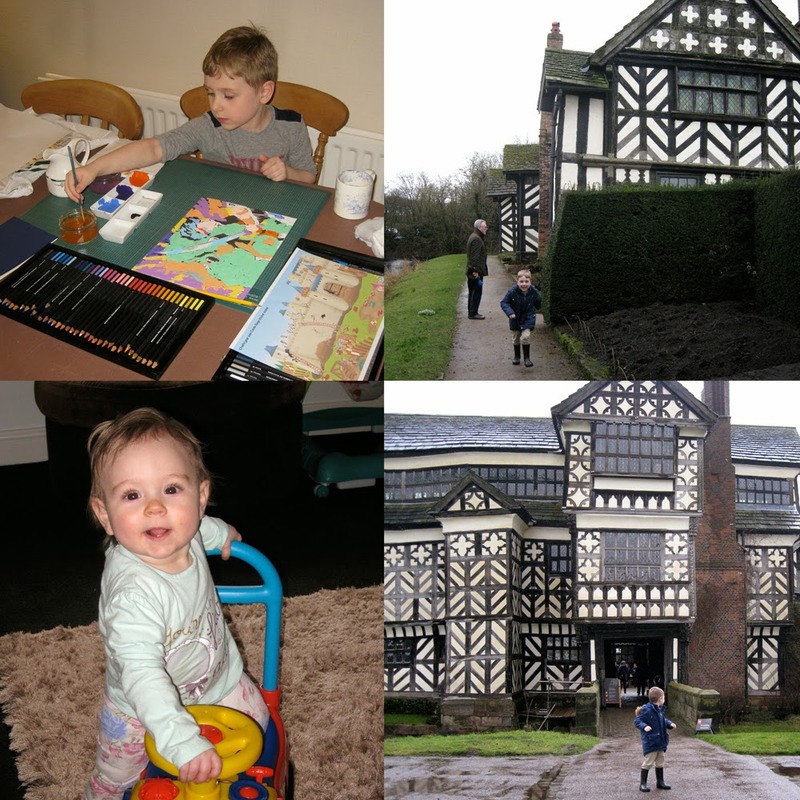 We enjoyed showing him nearby Little Moreton Hall, I think he enjoyed running around the garden best of all. We also celebrated the first birthday of our granddaughter, how time flies. 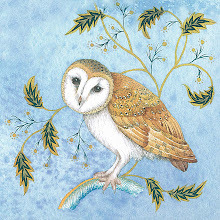 I managed to do a little work in the midst of all this gallivanting, some Christmas themed commissions for greeting cards and also I made a start on some new prints. The tiny wood engraving has yet to be printed. I am frustrated by my lack of engraving skills and can never manage to achieve what is in my head. 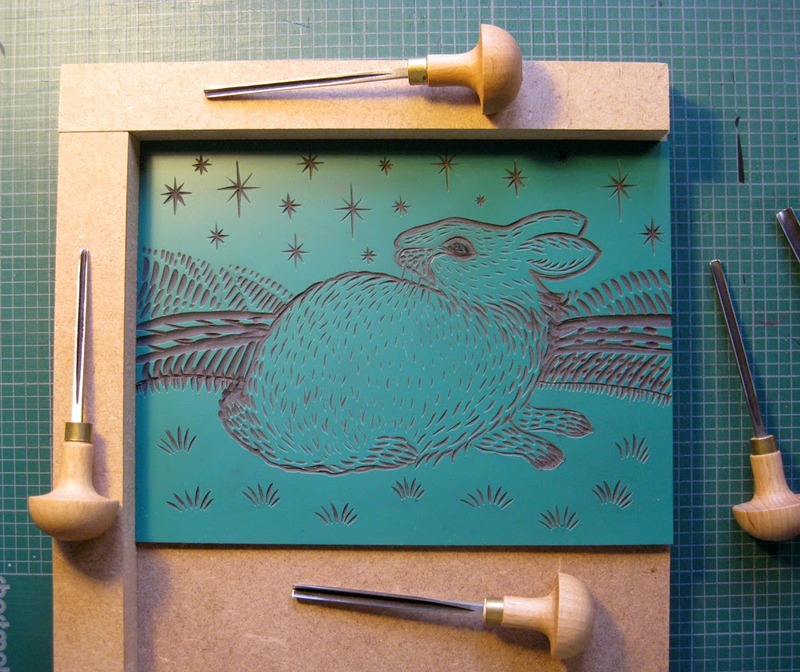 The green vinyl is an alternative to lino, it cuts nicely; this is my first attempt which was inspired by one of the illustrations I did for “Can it be True?” I am still waiting for the opportunity to print it. 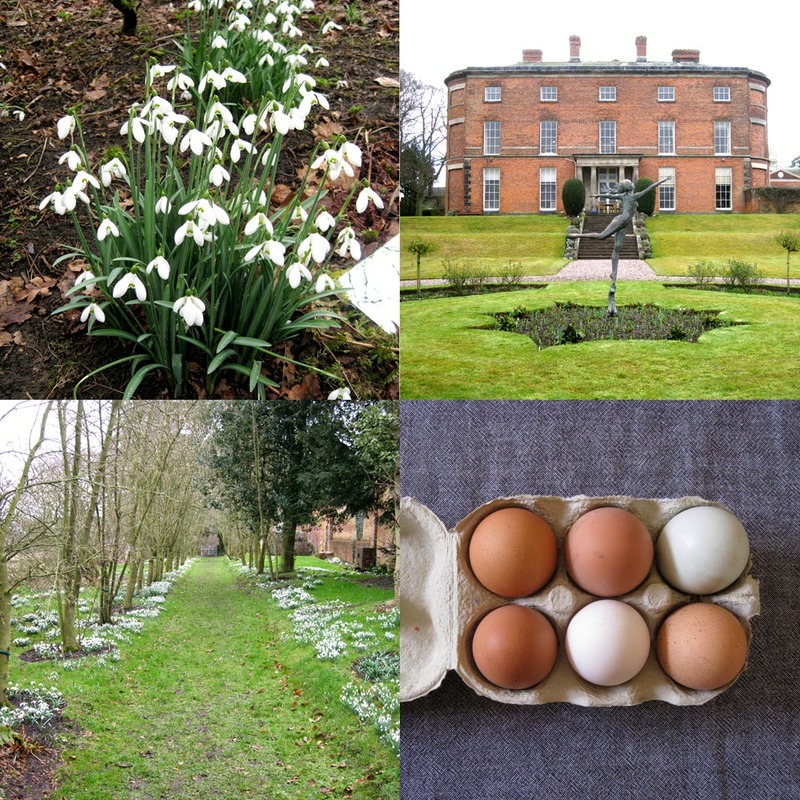 Later in the month a very dear friend came to visit and we went to Rode Hall to see the Snowdrop Walk. This private house was once host to Walter Crane who often stayed as a guest. Whilst there he painted the family pets and the lake. 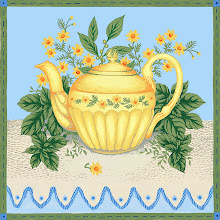 Rode Hall is close to the potteries and I believe Walter Crane was introduced to important ceramic manufacturers resulting in his designs being used in their decoration. 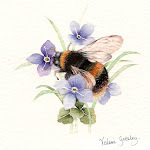 Apart from the wonderful gardens Rode Hall has an important collection of art, books and ceramics. Before we returned home we bought some snowdrops to plant and some kitchen garden produce - six new laid eggs in such pretty colours it was a shame to eat them. The sky blue one was a treat!